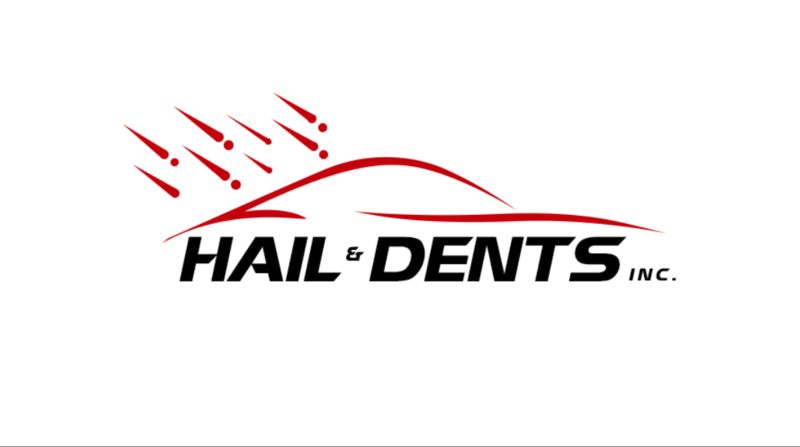 Hail and Dents Repair. 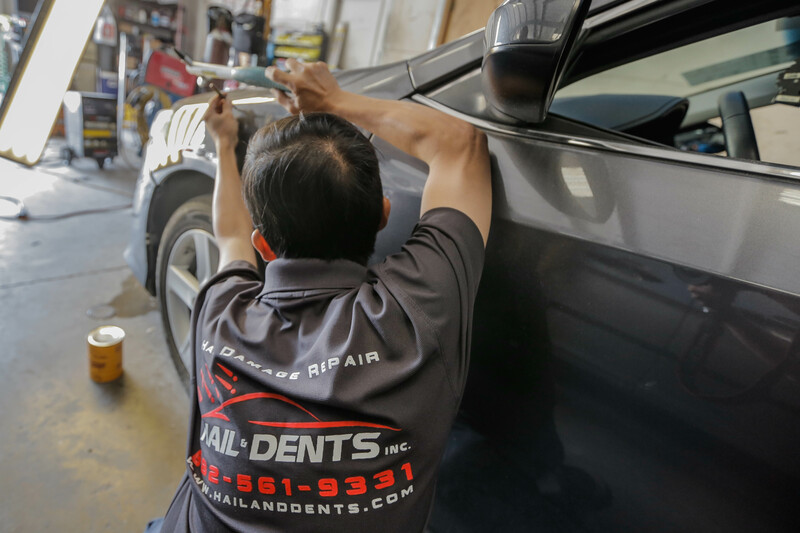 Serving all of Dallas Metroplex areas. We work with all insurance companies.